descriptionIs your velentine not feeling too good this velentine's day? 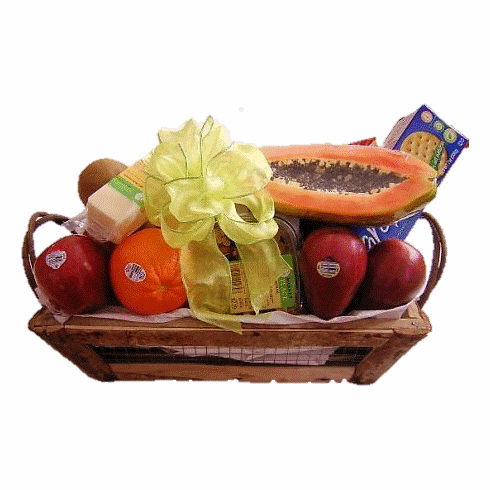 then this gift basket will be sure to livly things up, with some fresh fruits and gourmet goodies. Send to recipient home address of delivery to any area hospital to wish a speedy recovery.